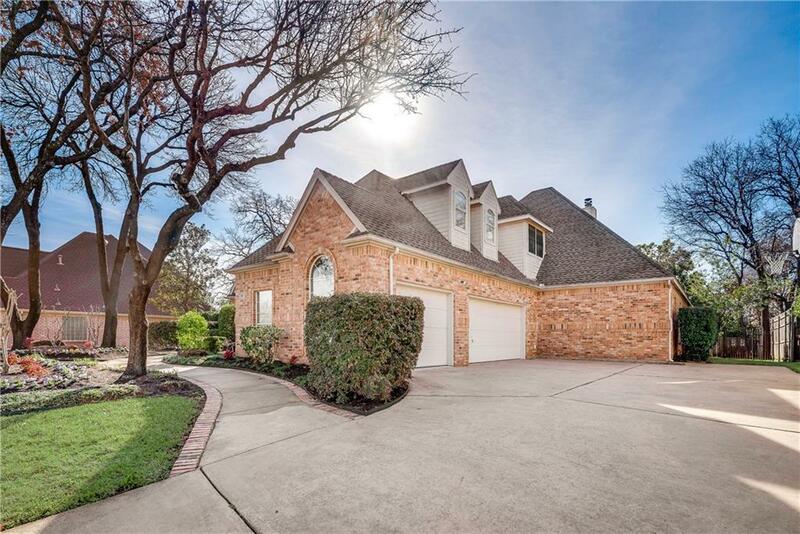 Rare opportunity to own this 1.5 story home with remarkable floor plan in beautiful, highly regarded Timber Lake. 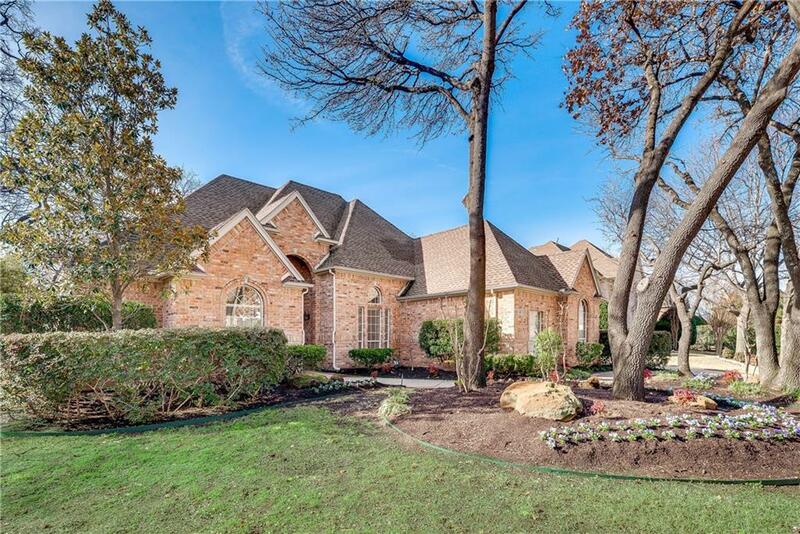 The deep off street and hilltop setting with large mature trees make this home an absolutely stand out in the neighborhood. Inside downstairs youll find beautiful wood floors, extensive highly detailed crown moldings and trim, and high ceilings (12, 14, 18 feet). Private master suite separated from the other 3 bedrooms and 2 bathrooms. 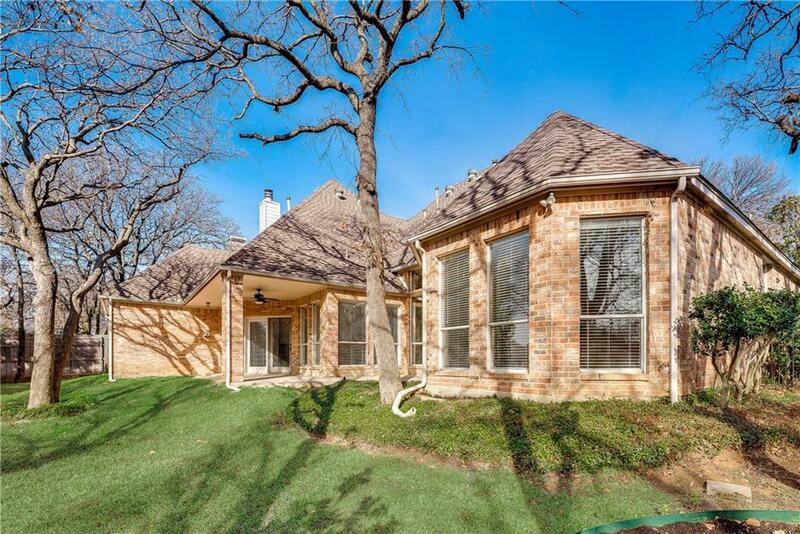 Spacious family room with built-ins around FP and view of covered patio and treed backyard. Study with built-ins. 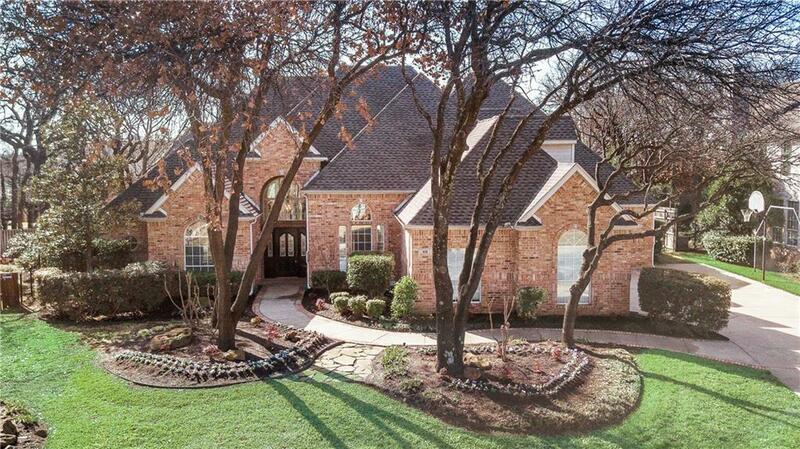 Open kitchen with white cabinets, granite CT, SS appliances, breakfast bar, breakfast area. Upstairs is a game&media room with built-ins. 3 car garage. Offered by Nancy Wang of Guo Realty, Llc.